London Comic Con Spring: March 2nd - 3rd, 2019. 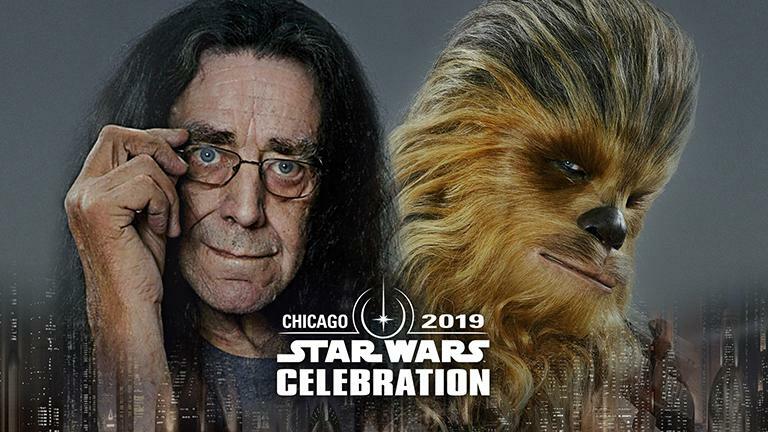 Star Wars Celebration Chicago: April 11th - 15th, 2019.
www.Chewbacca.com - Where the Wild Wookiee Roams! This is the official schedule page for Peter Mayhew, the actor who plays Chewbacca in the Star War Films! Follow Peter on Twitter @TheWookieeRoars!